College students often find themselves confused when deciding between going for their CPA license or earning an MBA degree. The key to finding the correct choice is through an evaluation of your career goals and your individual preferences. Instead of looking up to others for advice, it is preferable that you take the time and think about your future plans. To help you make a decision, let’s look at the basics of each so that you can relax and only think about your future possibilities. 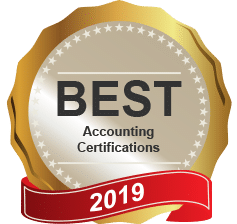 A Certified Public Accountant (CPA) is a financial accreditation awarded by the American Institute of Certified Public Accountants (AICPA). This certification is recognized as a mark of great achievement in the finance industry. If you wish to become a CPA, you must pass an exam that is conducted by the AICPA. 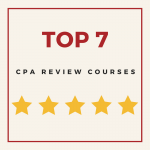 The CPA exam thoroughly prepares a you in the core concepts of accounting and tests your understanding and ability to apply this learning into the field of auditing and accounting. A CPA is considered to be an expert in tax law questions or providing tax advice to people. You will have an open choice of job opportunities in a small or big firm or even for yourself. A Master of Business Administration is typically a two-year degree course offered by business colleges to prepare you for the field of business. An MBA is a generalized study into all the management roles and is best suited for you if you wish to carve a niche in the field of management, especially marketing. Students are open to pursuing the degree course through part-time and distance learning process depending upon their area of specialized concentration and significance in the industry. The different areas of specialization that you can achieve under the umbrella of an MBA program are accounting, finance, marketing, human resources, and operations (in relation with management analysis and strategy). The study program of the MBA is not restricted to finance and involves subjects like economics, marketing, organizational behavior and quantitative analysis. As a CPA, your job titles might include: CFO, auditor, tax advisor or forensic accountant. Since the areas of study for an MBA are more wide-ranging, there are more career choices. 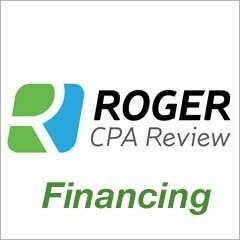 If you have a CPA license, your options will be focused in accounting and finance. If you get both of them, you’ll have the world at your disposal. If you have an MBA, you have a greater choice in career opportunities, depending on your area of specialization. If you have an MBA, you could work as a management consultant, marketing manager, investment banker, chief information officer, operations manager or financial advisor. It’s no great secret that having an MBA or CPA can open more career doors and increase earning potential. Years of experience and where you work will have some impact. If you are a CPA you will earn approximately 10% more than your non-CPA counterparts. 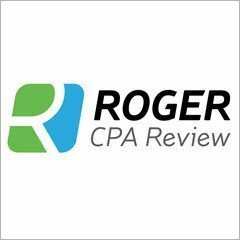 The median salary for a CPA is $62,123 per year. On the other hand, location plays a big role in compensation for a MBA – meaning that the school you attended (based on national ranking) can impact how much you make. However, for the first year after earning your MBA, you can expect to receive employment offers on the average of $50,427. While that may seem underwhelming, keep in mind that you will see your income potential increase significantly as you gain work experience. On the average, if you have an MBA, you can expect more sizable raises and advancement than your peers without this credential. 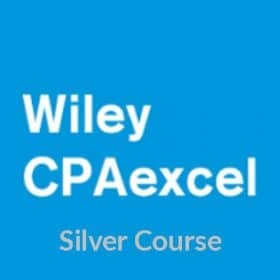 It is difficult to put a price tag on becoming a CPA. The tuition at the school where you get your undergraduate degree will be part of the equation. On top of that, you will have the costs associated with any prep courses you might take to prepare for the CPA exam. You can figure this will cost about $2,000. Regarding the exam itself, the costs fluctuate vastly from state to state. Some states have a registration fee that is broken down by how many section(s) of the exam you plan to sit for. There are additional fees for retakes. (You will need to check with your state board of accountancy.) On average, it will cost about $1,500 to sit for all four sections. Finally, there is the cost of the license itself, which averages about $150. Don’t forget that in order to maintain your license, you will be required to attend CPE courses on a regular basis for which you will incur additional costs. Some states, like Connecticut, require 40 hours of CPE each year. That could cost as much as $4,000 in continuing education each year. Costs of earning an MBA are highly variable and depend on factors like: geographic location, private versus public institution, number of hours required, etc. Figure in other costs such as books and/or access to online materials, technology costs, study courses and if you plan to live on-campus, the cost of room and board. An average cost of tuition is around $58,000. Other considerations are income and work experience that you will forego if you choose to become a full-time student. That is why part-time, online and, accelerated MBA programs have become so popular. 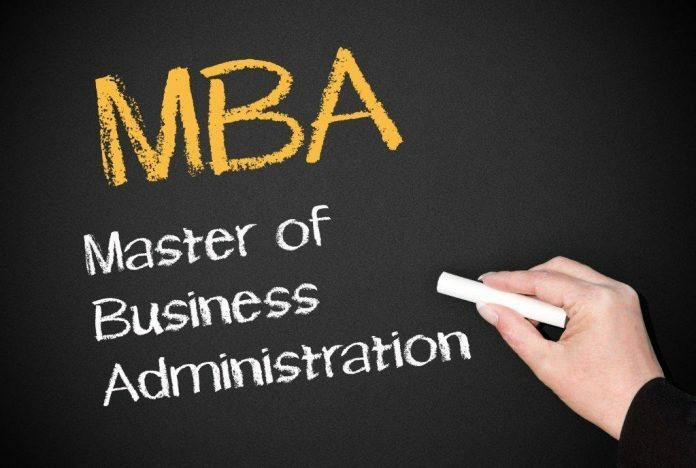 There is no specific timeframe for completing an MBA degree program. How long it takes will depend on if you study full or part-time and if you attend classes on campus or take them online. Some schools also give credit for work experience which can knock off some of the hours required for degree completion. Since an MBA program is a master’s degree program, there is no type of certification exam that you will be required to pass upon completion. You simply graduate from your program. On average, it takes 2-3 years to complete an MBA program. If you are interested in management opportunities or general business consulting, then an MBA would be the better choice. 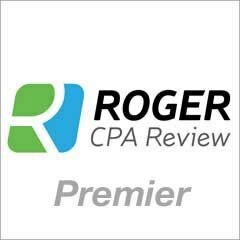 On the other hand, if you are strictly a “numbers cruncher,” you should become a CPA, especially if you want to work for a big four accounting firm. If you are a CPA who wants to gain a better understanding of business operations and become employable in more industries, getting an MBA would be useful. Likewise, if you get an MBA with a concentration in finance and plan to specialize in corporate finance or taxation, it makes perfect sense to go on to become a CPA. There is no solution to the MBA versus CPA quandary. There is an exhaustive body of research that describe the pros and cons of having one or the other or both. Network and talk to people who have an MBA, CPA or both and see what advice they offer. You have to decide what’s best for you and take into consideration your interests, aptitudes, finances and career objectives.